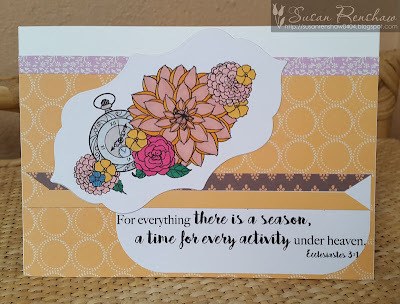 using nesting dies for the circular shapes. 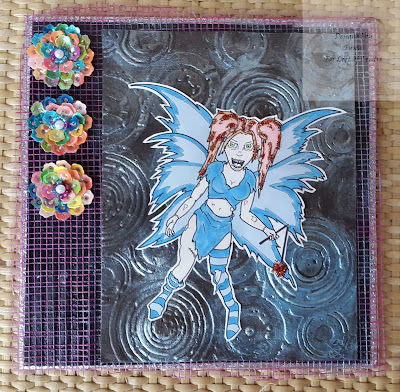 on a white rectangular card base matted and layered with various papers from my stash. First I coloured the image with Promarkers and glitter and then cut her out. 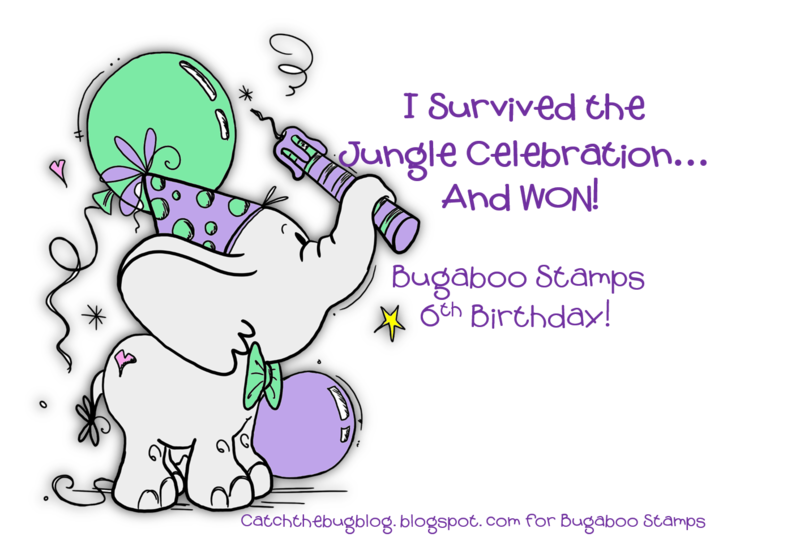 The 6 by 6 chipboard base was matted and layered with corrugated card and pink netting with silver glitter around the edge. 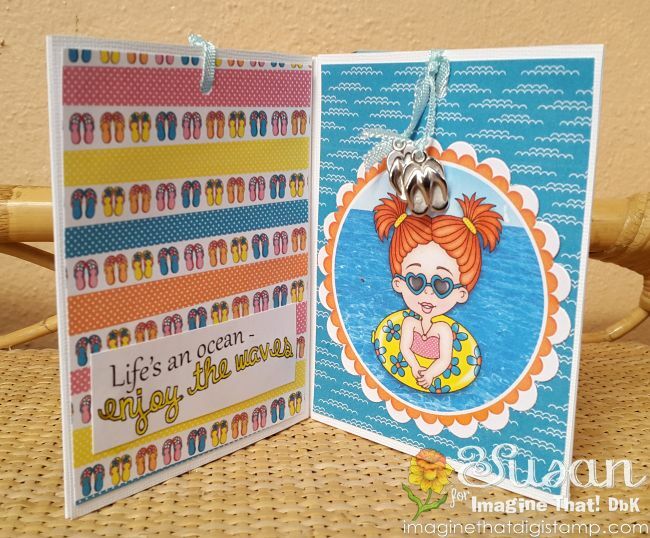 I then added a layer of embossed card (A Tim Holtz folder) highlighted with Inkagold in turquoise. 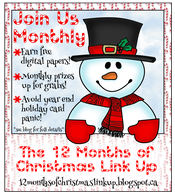 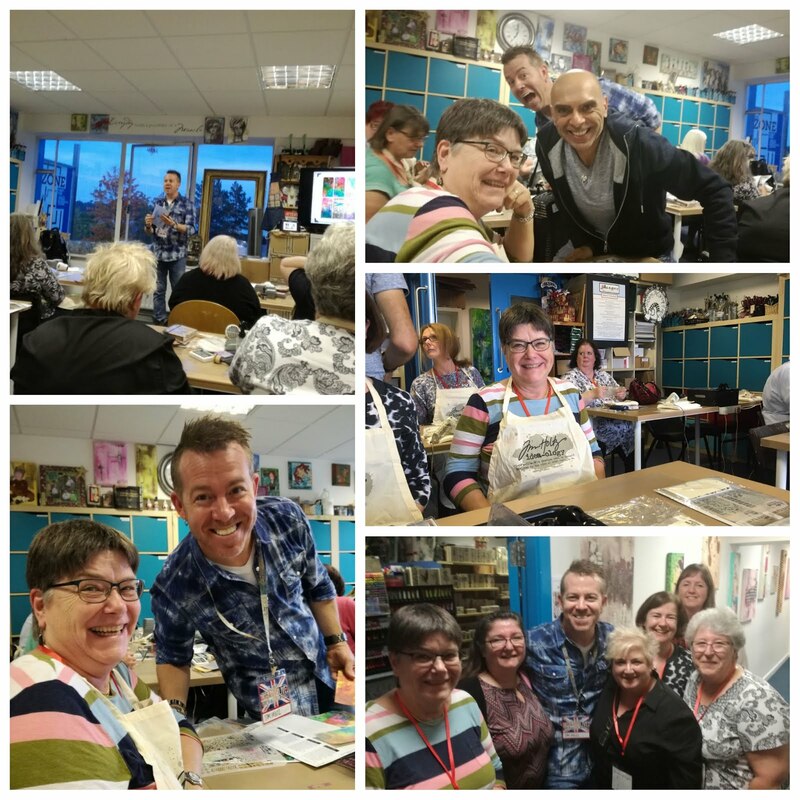 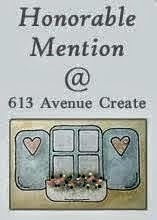 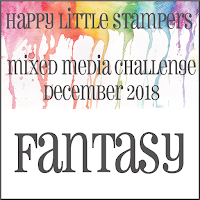 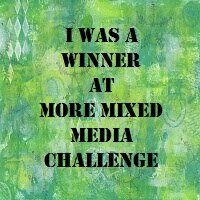 Looking forward to seeing your LOC /Mixed Media make! 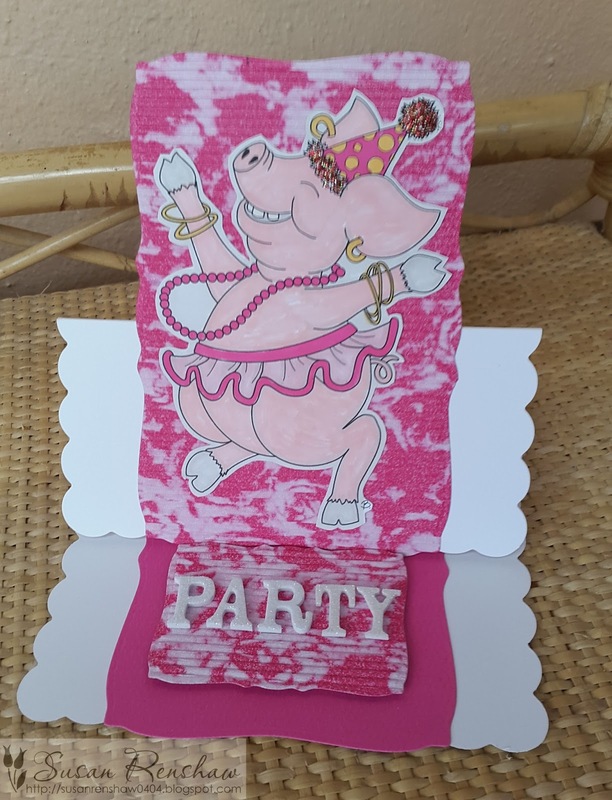 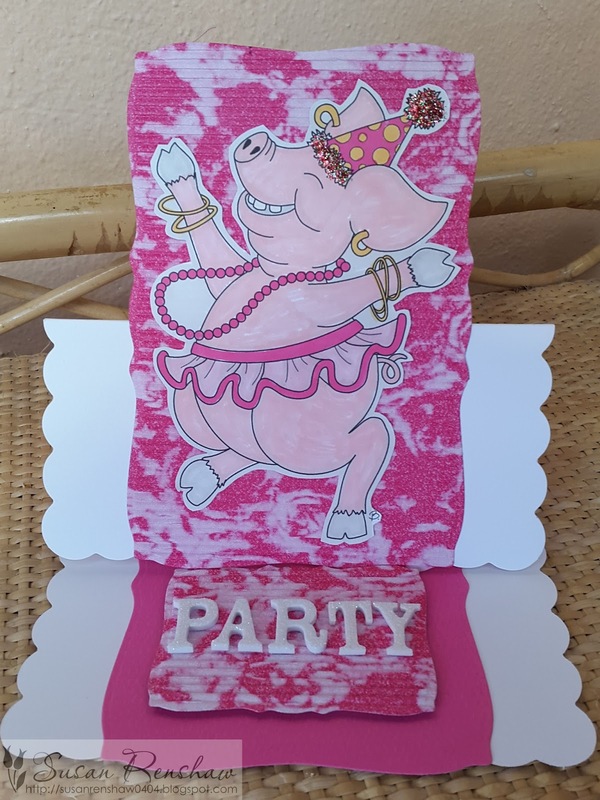 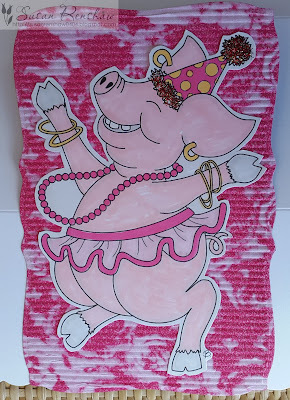 I love this Party Pig image! 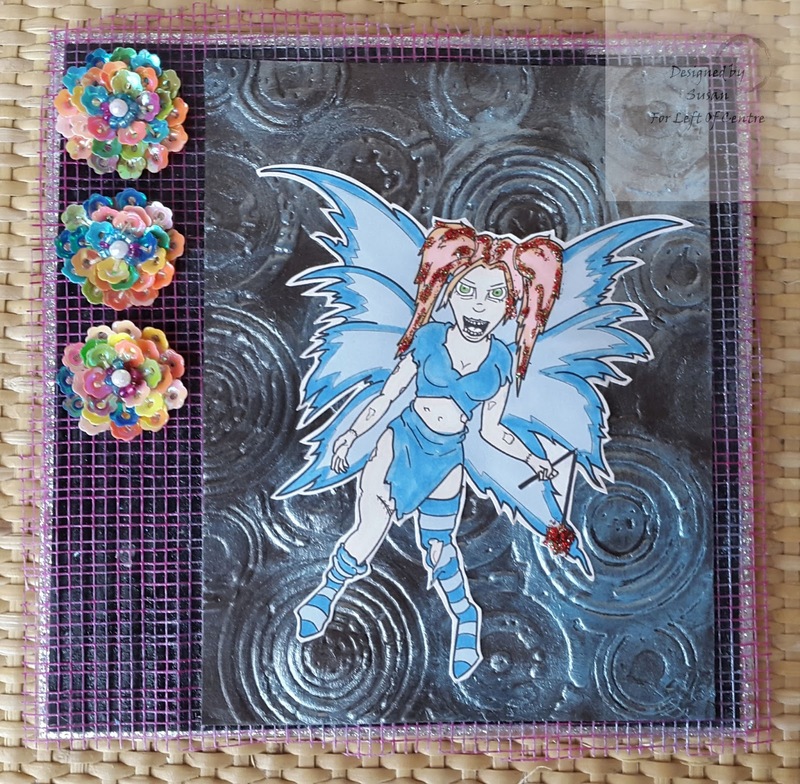 I coloured it with Promarkers, added a bit of glitter and cut it out. I then used a scallopped card base to make an easel card. 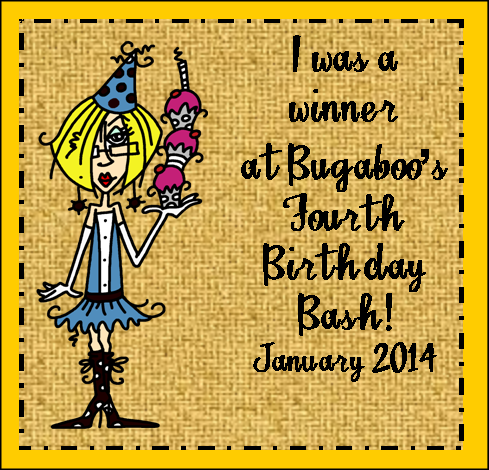 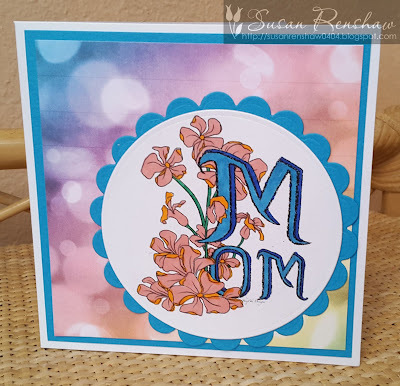 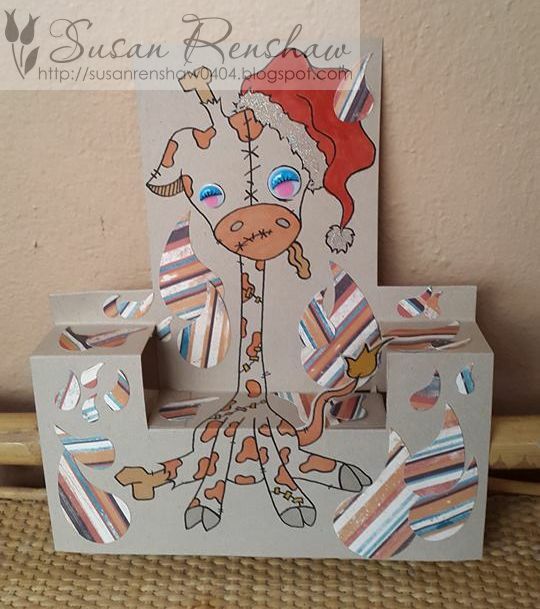 I used scraps of pink card and pink decorated foam both behind the image and to make the stand. Finally I added sparkly foam letters to say PARTY!! 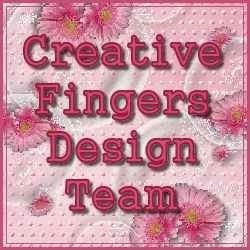 and what the CF DT have made!! 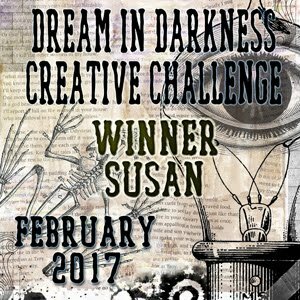 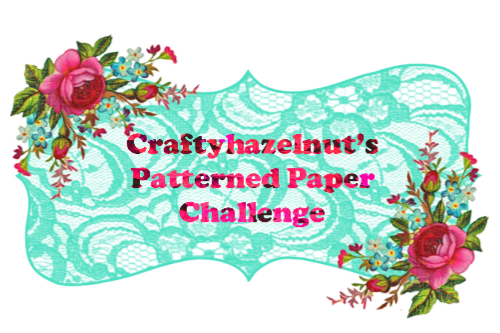 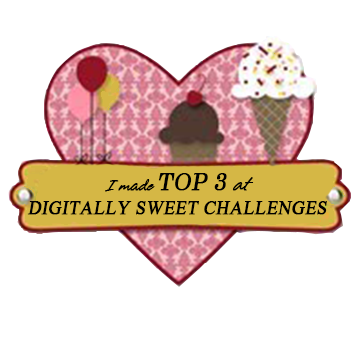 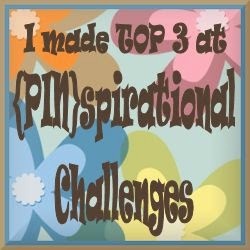 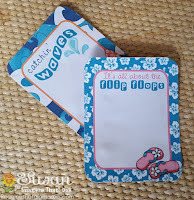 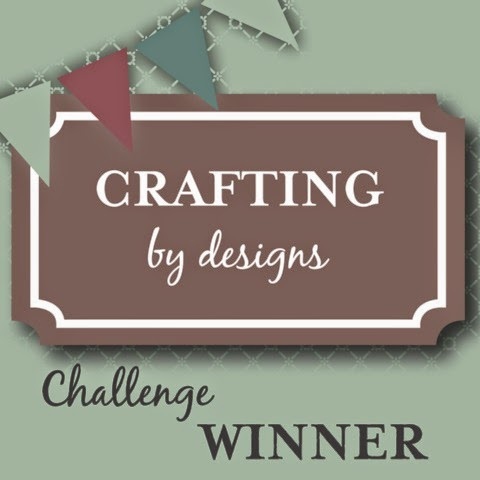 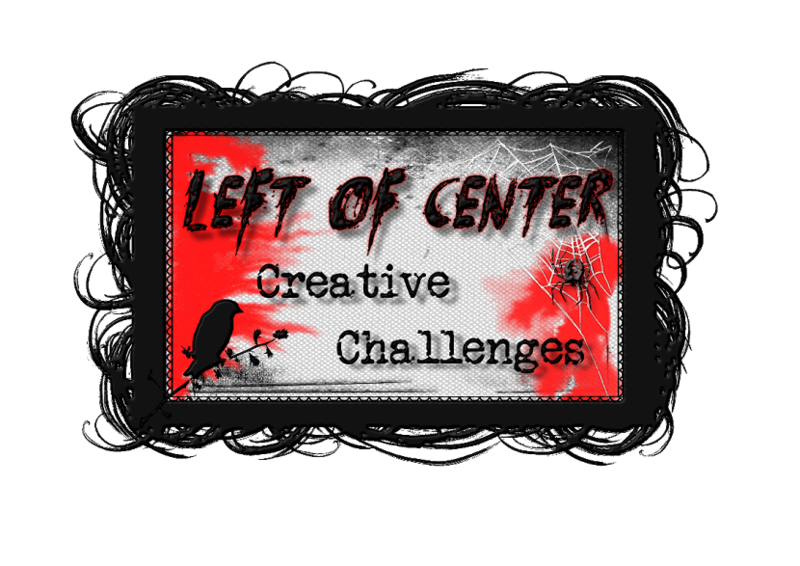 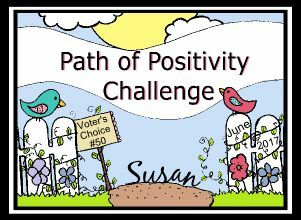 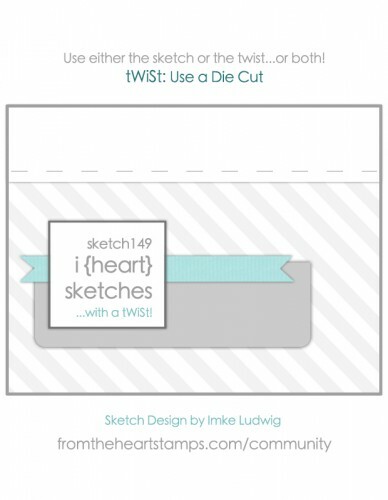 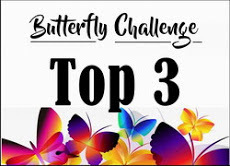 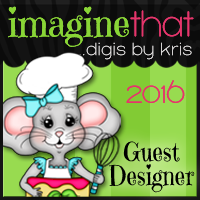 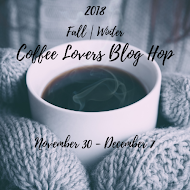 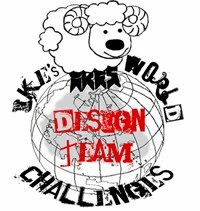 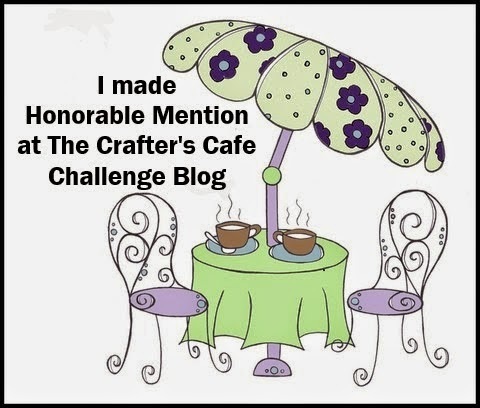 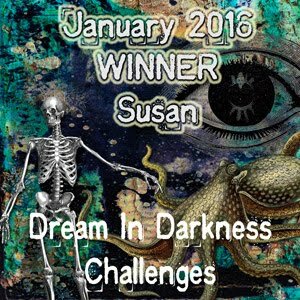 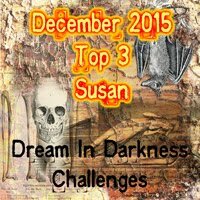 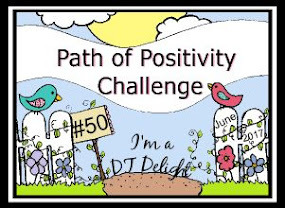 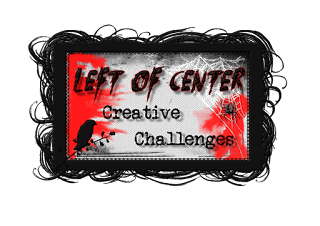 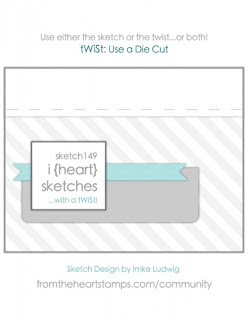 Hope you will join the Creative Fingers Challenge! 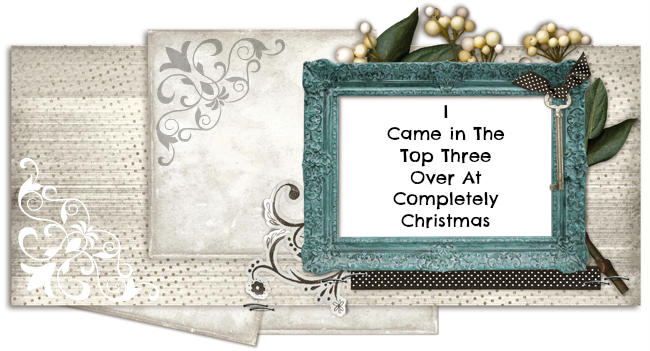 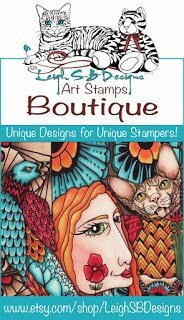 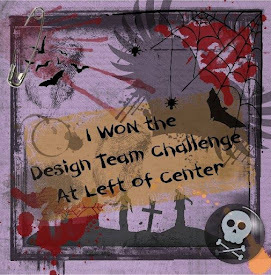 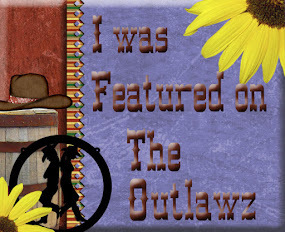 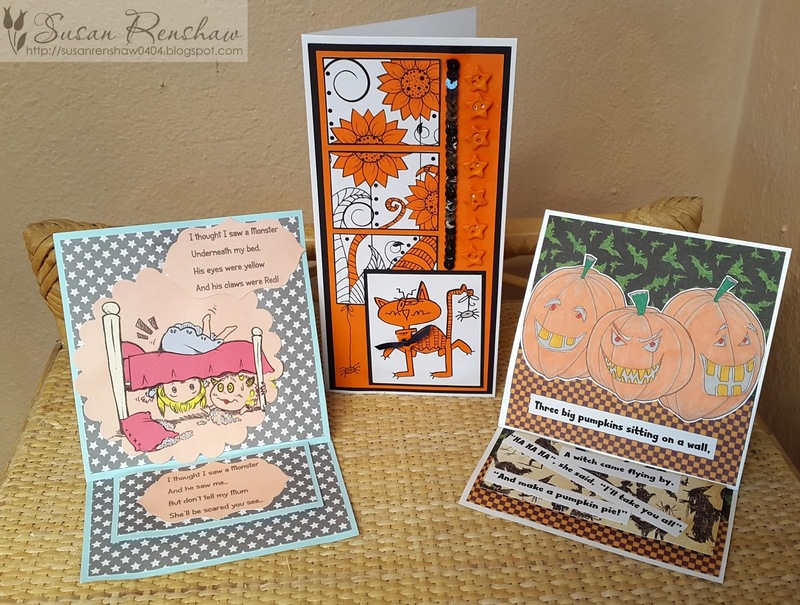 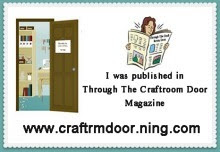 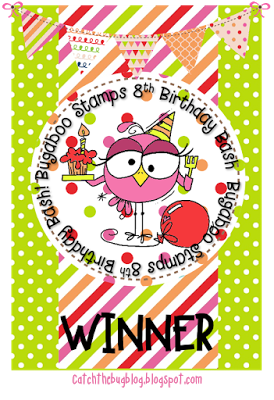 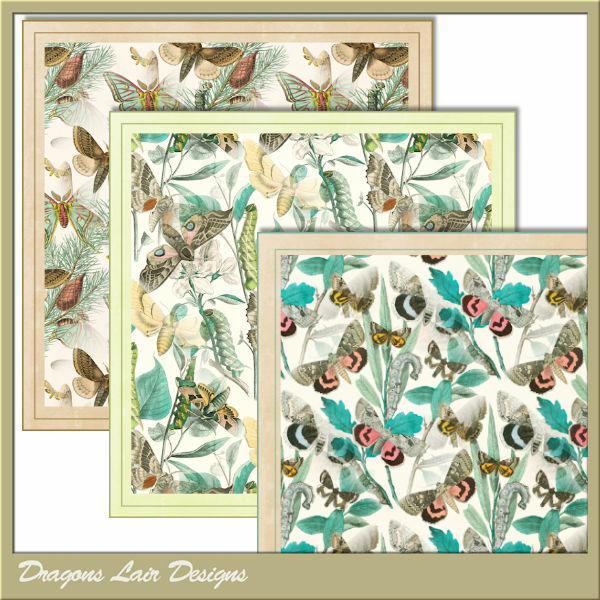 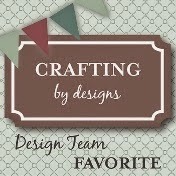 Have you come across the Dragons Lair Designs Sunday Showcase? 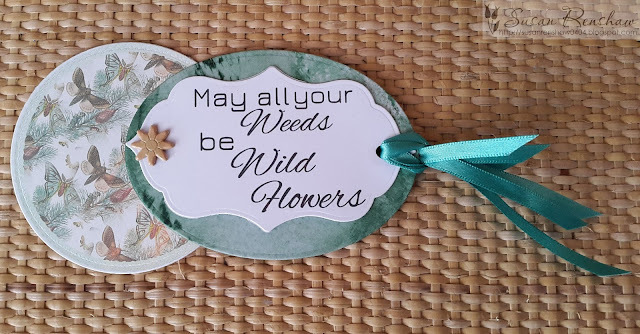 Both the butterfly circle and the sentiment come from the collection - I have die cut them both with nesting dies. 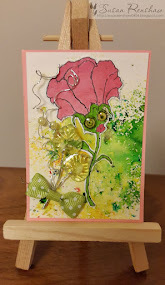 The sentiment is layered on some green card and a piece of baby oil and re-inker background and held in place with a brad and some ribbons. 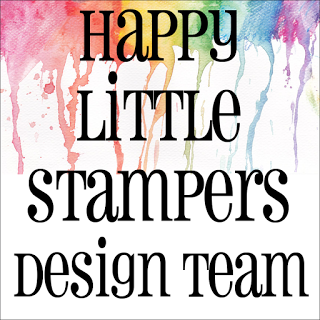 Do take a look at Dragons Lair Designs on May first for this new launch, the rest of my design, and all the other lovely makes! 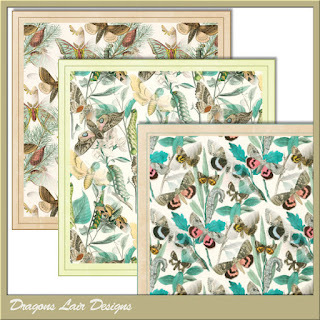 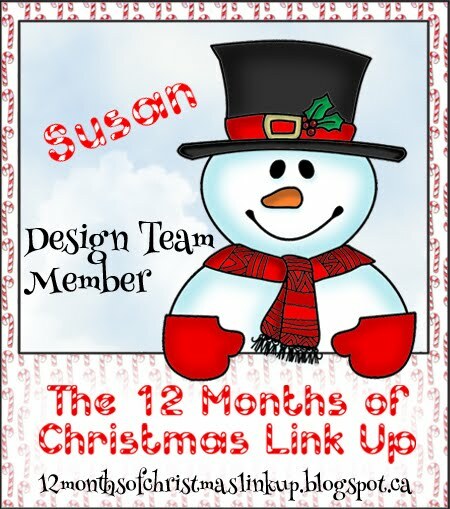 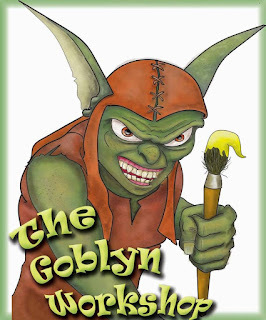 Why not visit some of the other areas in the Dragons Lair Designs family of sites? 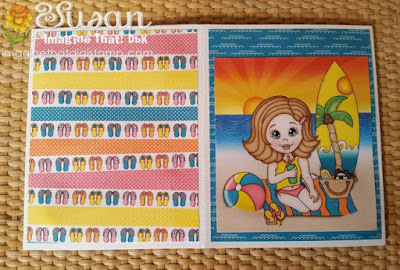 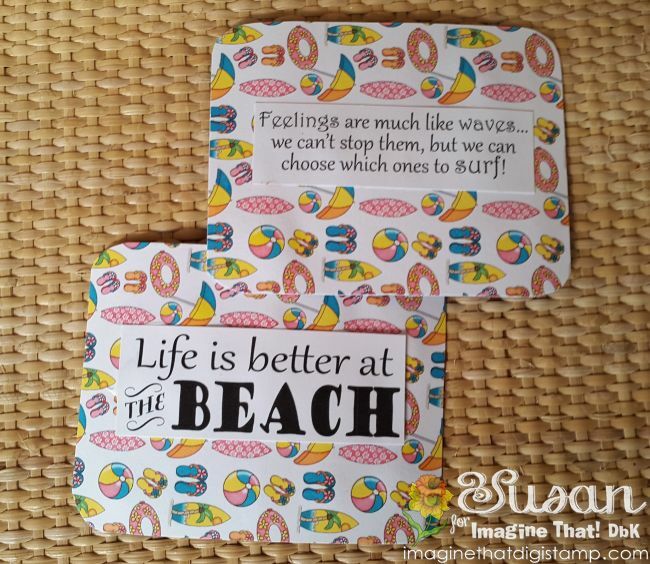 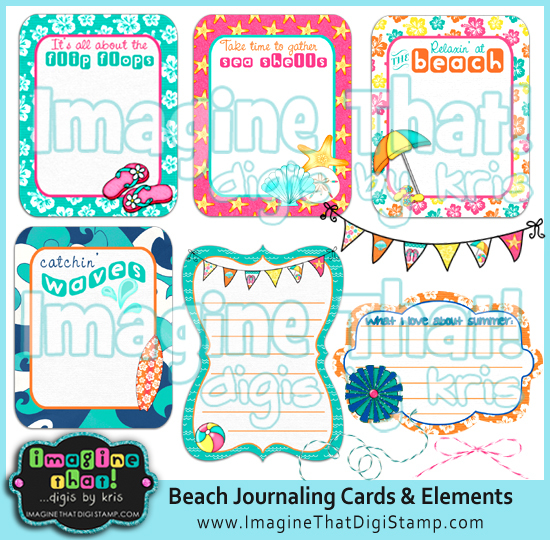 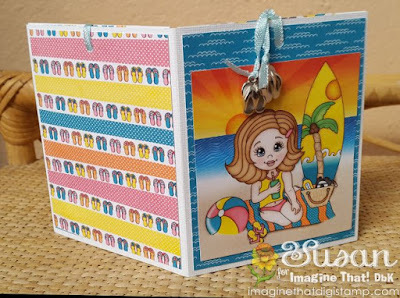 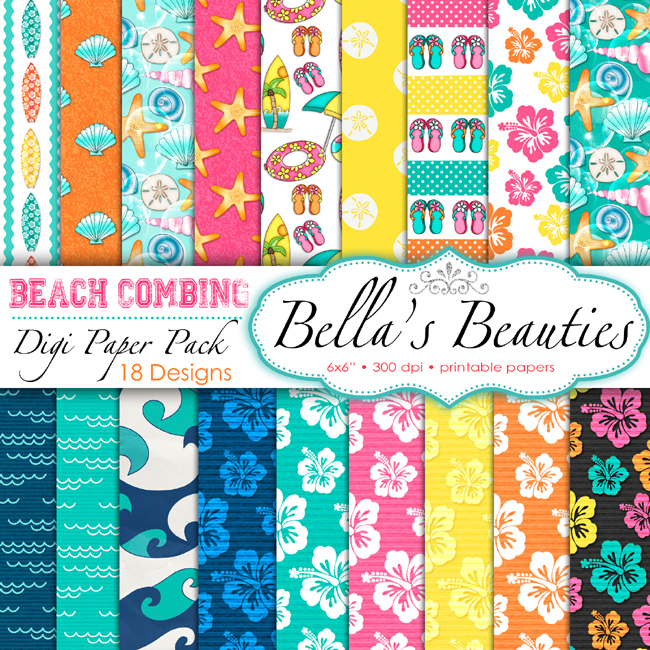 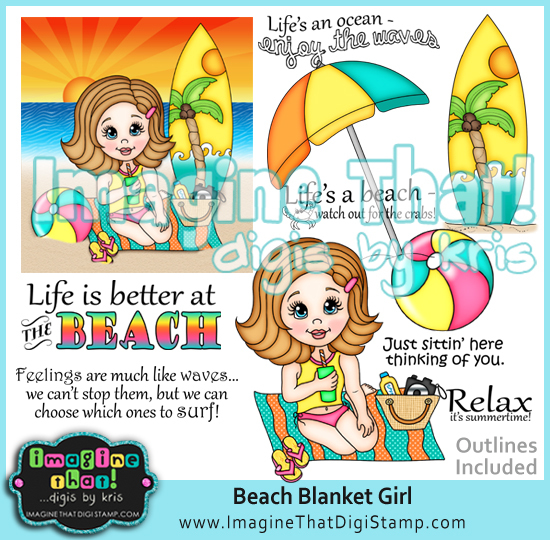 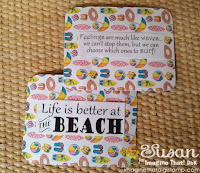 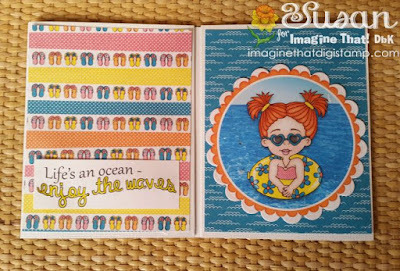 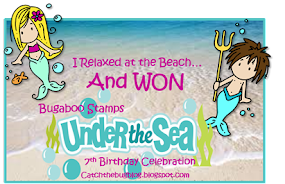 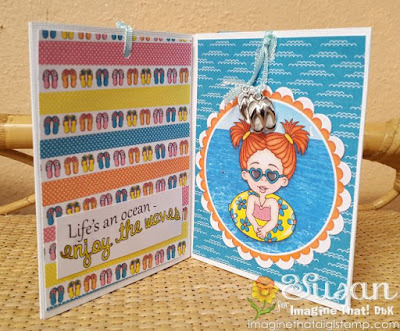 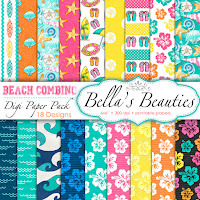 Beach Blanket Girl, Beach Journaling Cards and Elements, Beach combing papers and Beach Floaty Girl . 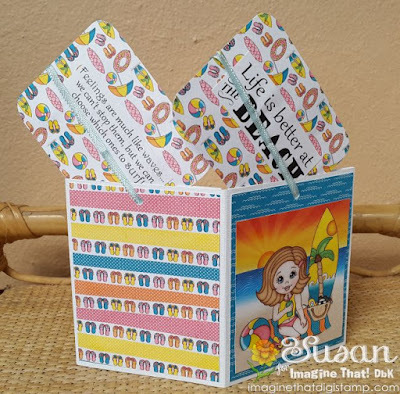 The original card was made from strips of 5 inches wide cut from a white textured 12 by 12, scored and folded with tabs to form two pockets. These were then matted with the various papers - and the images added. 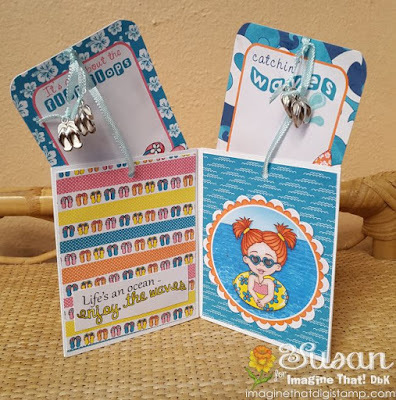 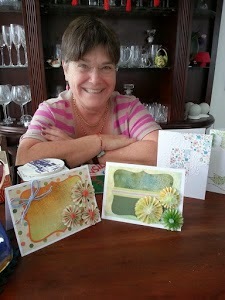 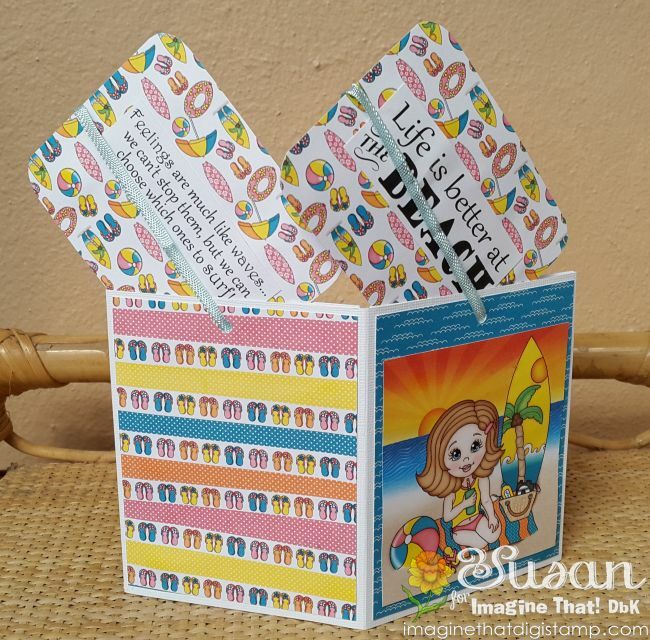 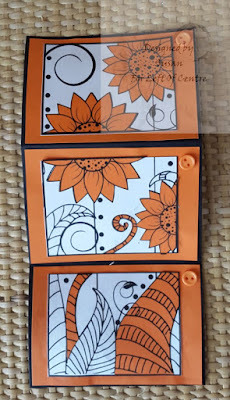 Ribbon was used through punched holes to slide the journalling card up and down. 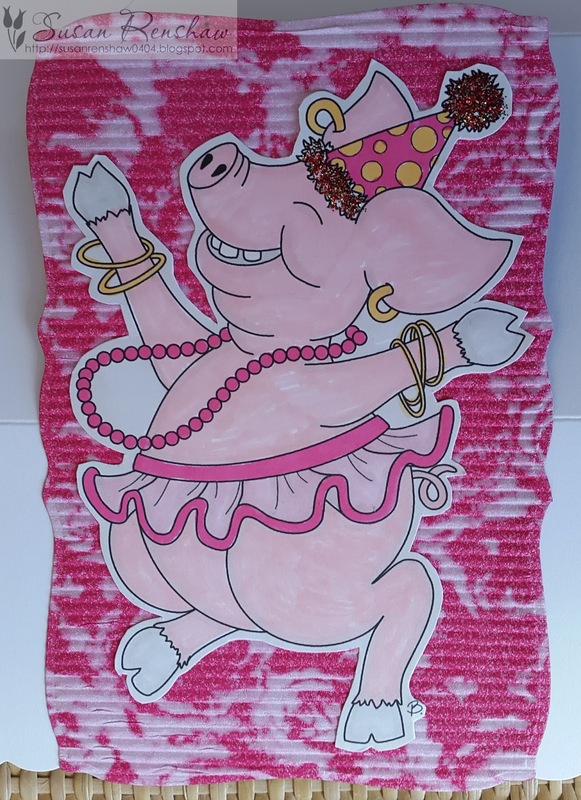 And I added flip flops to the ribbons...embellishments bought when I was living in India! 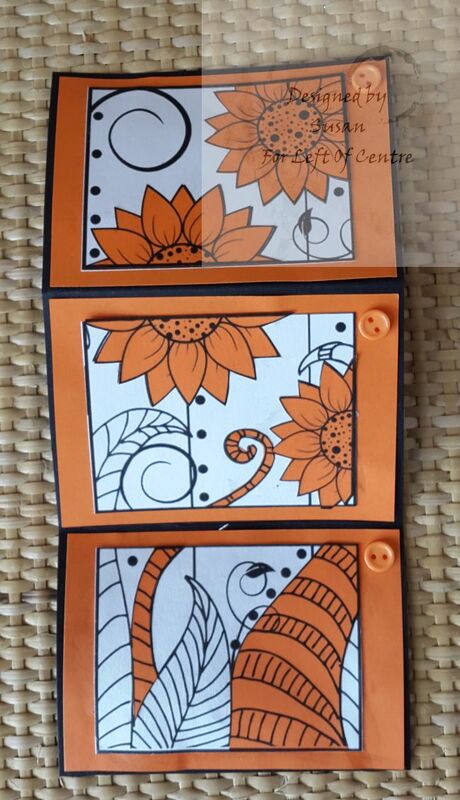 I started with a white card base, matting and layering it with black and orange. 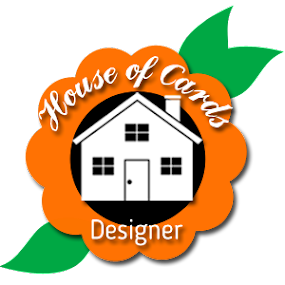 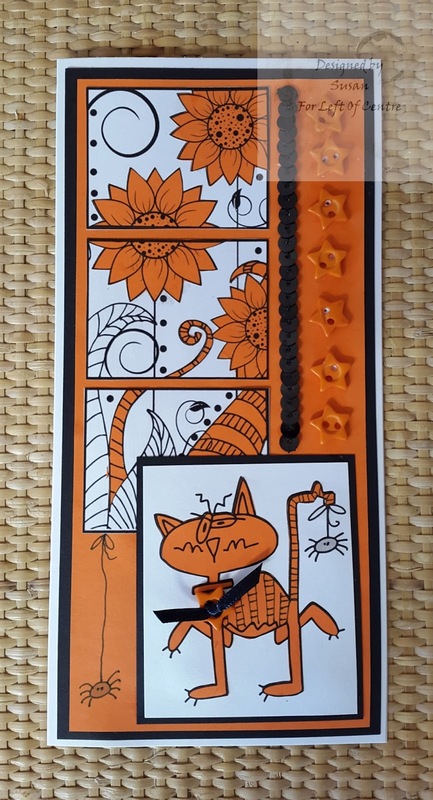 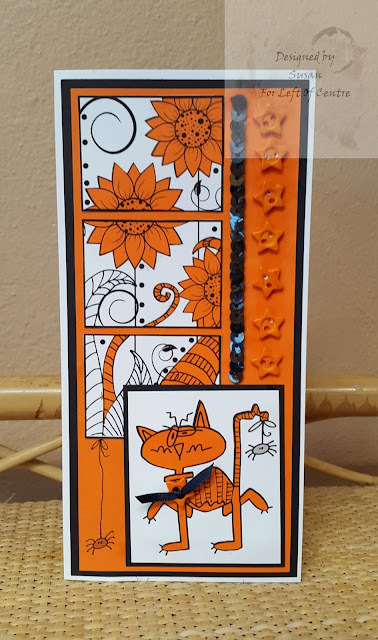 I added the Flower blocks and also Goofy Hween Cat - Spider printed on both orange and white with the orange cut out to stick on the white...I added a button and a tiny piece of ribbon and matted this on black. 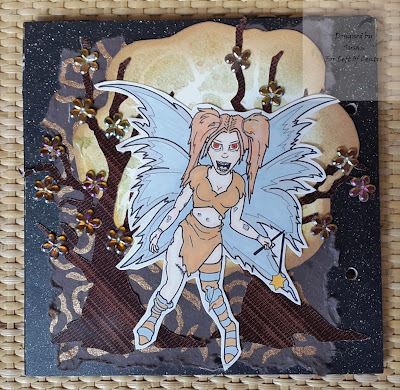 Final touches were more buttons and some sequins and a bit of doodling! 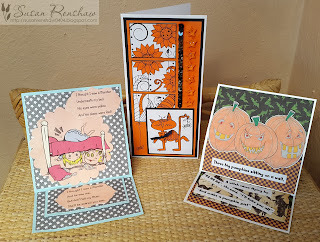 This week has definitely been a bit of a half way to Halloween week for me - these are three of my makes!! 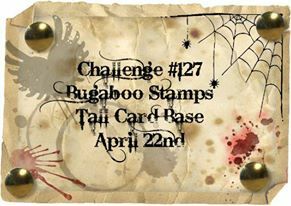 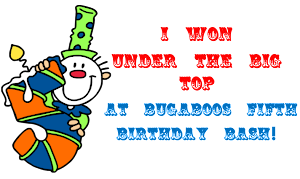 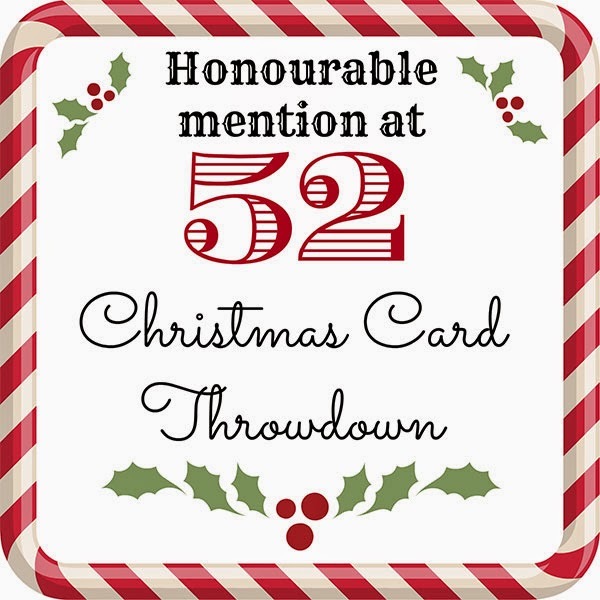 Looking forward to seeing your LOC /Tall card make! 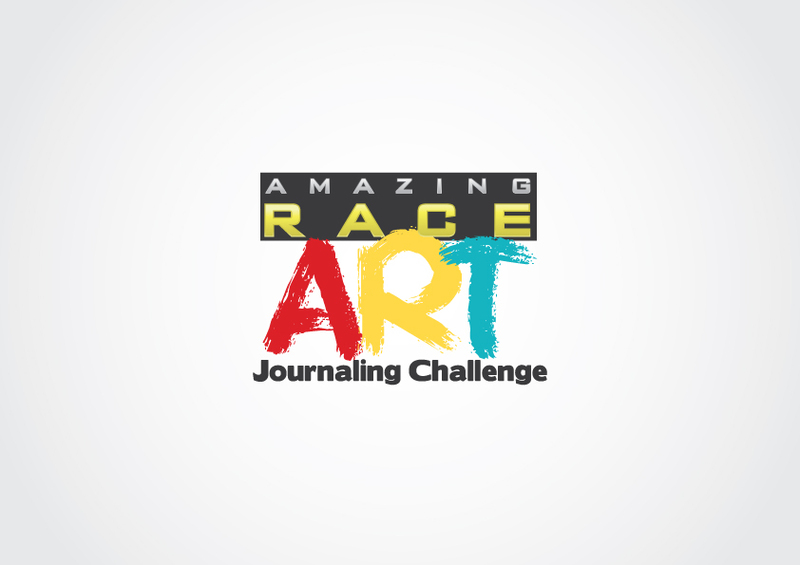 I wonder if I should really be joining in - I am really a beginner at journalling! 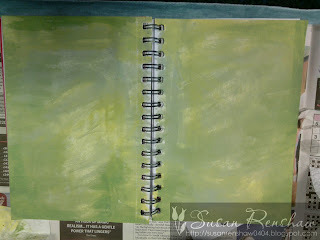 It made me look into French realism...which was a bit of a detour! 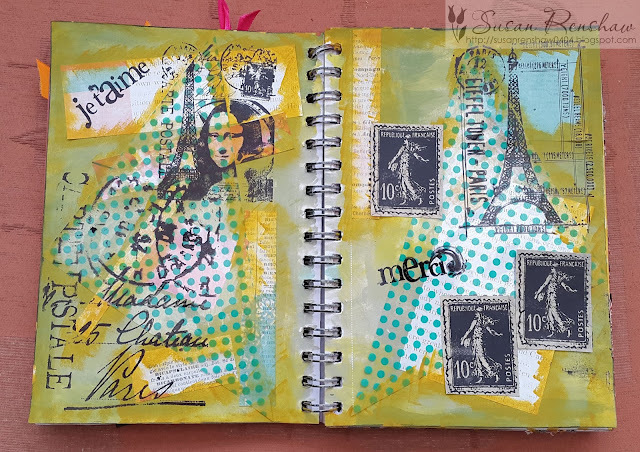 My next step was to add scraps of paper to my pages - some with French script on them. 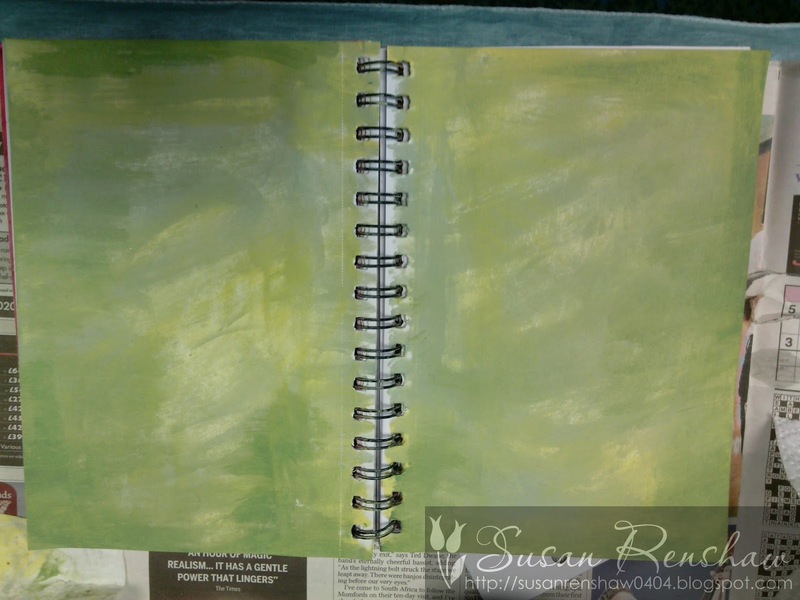 I sponged another paint colour around the edges of these. 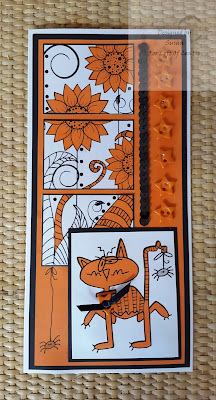 Two triangles of acetate were the two final scraps...I then overstamped with various Tim Holtz 'French' stamps and two French phrases in Stazon. 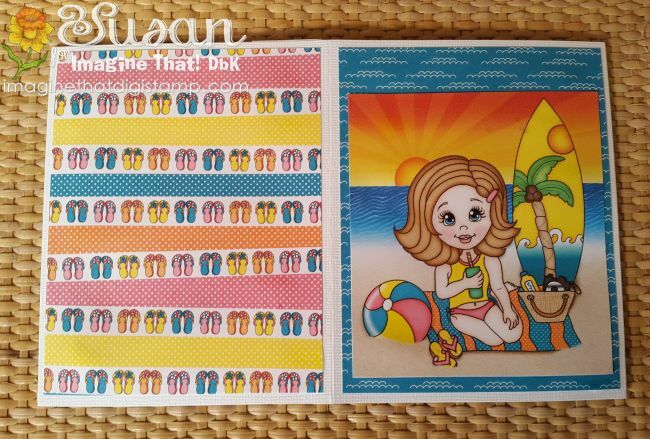 The postage stamps were stamped on a scrap of DP, cut out and glued in place.